Gentlemen it was a pleasure. Thank you for everything you do! Ward 1 & Ward 2 residents we’ve heard you loud & clear. 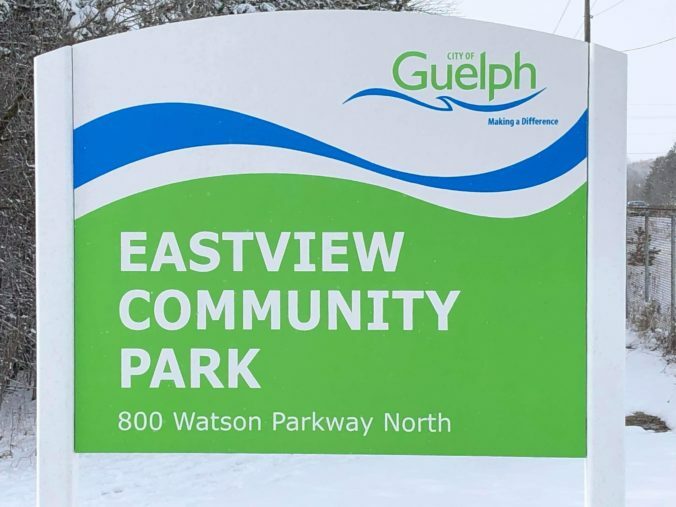 Thank you for all of your positive email, phone calls & conversations advocating for moving the Eastview Community Park in east #Guelph forward. Well here’s some good news. Need to speak to someone at City Hall but not quite sure who? Your Vote on October 22nd! My wife Katherine and I live here, we're raising our two young boys here, and I am honored to represent Ward 1 on Guelph City Council.